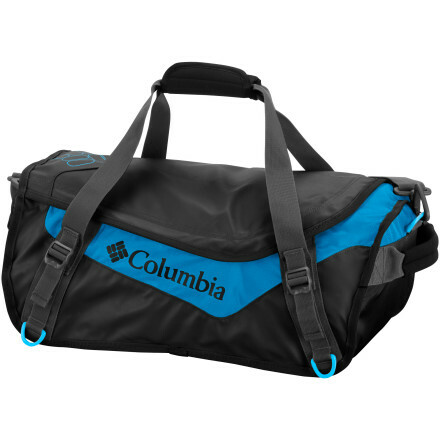 Word up - Columbia now have some wicked duffel bags and we got some - you want one? - course you do - stop slacking then and get a move on - we still love you, even if you are a bit slower than you used to be - it gets us all in the end - and if you're still one of those fast young ones, you've no excuses boy - get a stroll on you little fecker. We have them on 50, 75 and 100 litre options, in some cool black/blue colour-ways and some blue/grey fandangled colour-ways -they are all cool. 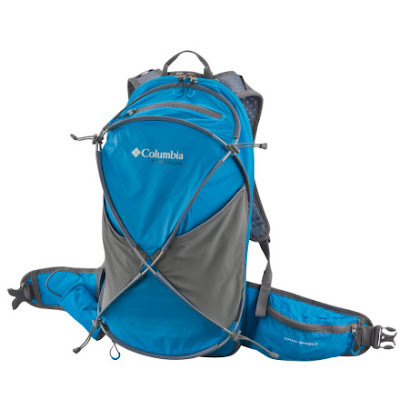 The Columbia Mobex bags are now half price - I'm not saying anymore as i'll probably get into trouble with the authorities.But I will say that they were designed with adventure racers in mind so.........................! This is the bag (right). This is the price - €90 down to €45. Yo yo yo, check me now one time. As we all know, the Irish climate presents us with issues - mainly one of lots of water falling from the sky - so, our jackets need to be waterproof, properly waterproof - Also, it can get quite cold in winter so we also need a jacket that is warm. Over the years, it's often been hard to find a jacket that is all these things in one. the answer, however, is simple - the style of jacket is called a 3 in 1 - It has a removable fleece zipped into it so you can wear that on it's own, the waterproof shell on it's own or both together - three different jackets (sort of). 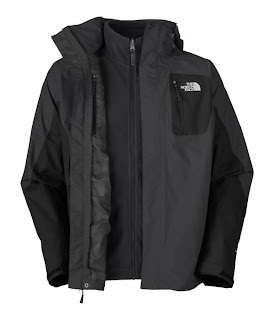 We currently have a couple of fine examples of this type of jacket on sale - The North face Brigatta Triclimate jacket down from €199 to €159.20 - that's as good as getting a free fleece as the outer part of this jacket is worth that on its own. We have this in 3 or 4 different colours. 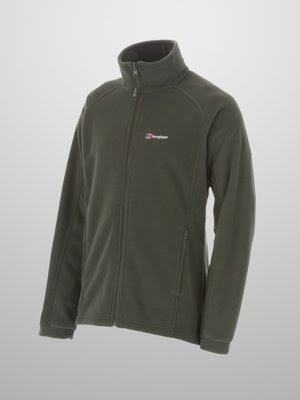 We also have the Atlas Triclimate, a slightly fancier version of the 3 in 1 with a full 200 weight fleece rather than the slightly lighter fleece found in the Brigatta. 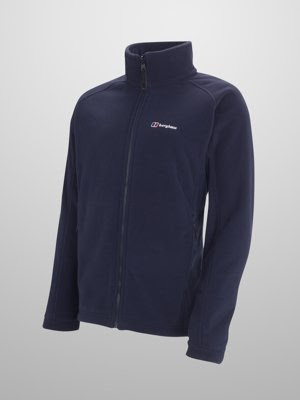 We also have a host of other north face kit in the sale (Mens and Womens) so come on down and grab a bargain. 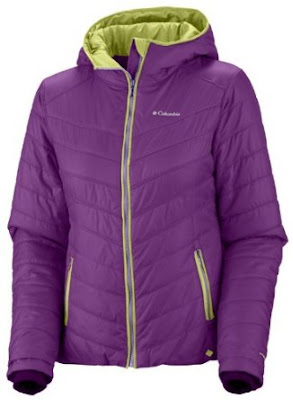 Not going to go on with loads of pictures and stuff so just to say that there is Mammut and Columbia stuff in this sale too and it's dafto cheap. mens Atlas Triclimate on the right and the womens Columbia "Simmer me Timbers" jacket below - also with a stupidly large discount (20% off!). 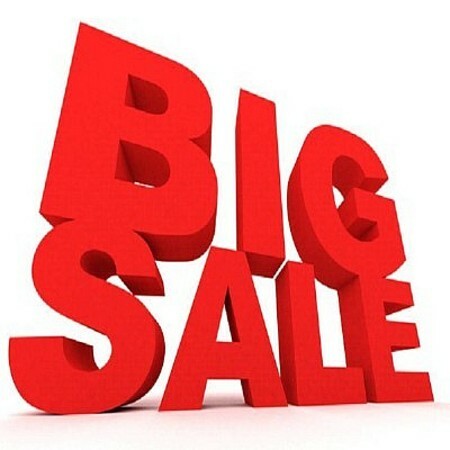 Our end of season ski sale is now here it has massive savings. 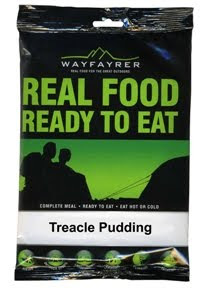 BEAT THAT TK MAX YOU BUNCH OF ................!!!!!. SO GET IN BEFORE THEYRE ALL GONE. 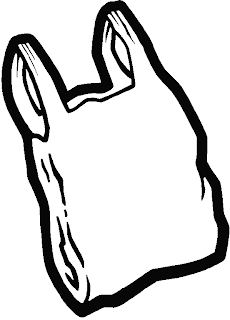 Plastic bag and boot trick! This is not the most amazing trick in the book, but it can get you in and out of your rain pants in seconds! If your rain pants don't possess any access zips on the legs then you can use a plastic bag over your boots to ease access. The texture of the plastic over the boot will allow your leg to slip through! Thats right, no more fumbling around in the wind and hopping like a grasshopper. You can use the plastic bag afterwards for boot storage in the car. The other option is to purchase a rain pants with side zips like our best selling "Deluge" rainpant from Berghaus for a mere 60euro!!! Wayfayer food massive food savings. It comes in navy and a beautiful grey. great warmth and fantastic fit. 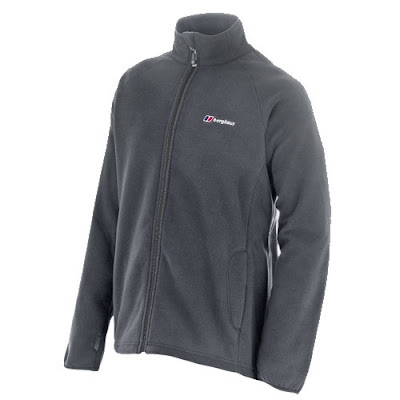 Step out into the cold and face the elements in this great-value Men's Spectrum InterActive Fleece Jacket. 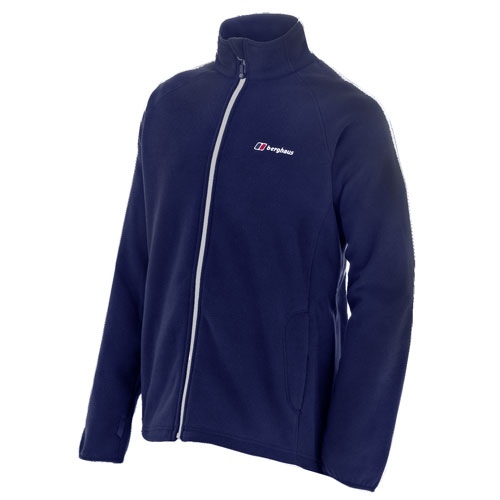 This fleece provides a high level of comfort and warmth, even when wet, and offers great versatility as it can be worn on its own or zipped into any InterActive shell. 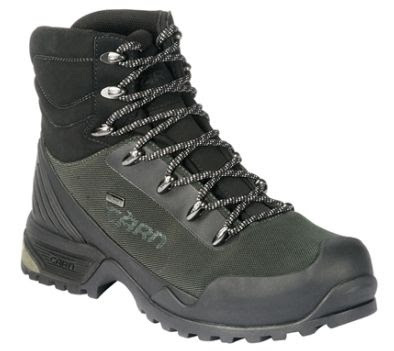 So i can only guess a hand full of ye guys have heard of the brand Carn?Well,after extensive research and knocking of heads together we at Mahers Outdoor decided to introduce a new footwear brand to complete our already extensive range.Hopefully you'll like it and to help you in your decision making we're selling them at an intoductory price for the next few weeks,how bad!So,below are the details but the best thing to do would be to come in and try them on and see how comfortable they are.Ciao!! Here is some of the History of the brand in there own words! Building on our British Heritage and a combined expertise of over 80 years in footwear, within our team of specialists, CÀRN is proud to bring a new and unique range of footwear to the outdoor community. Style meets substance in our leading edge design and extensive ongoing testing means that you can trust that CÀRN won’t let you down. We work closely with partners to provide specialist components, including eVent Waterproof Fabrics, which in conjunction with our own unique technologies, such as our exclusive C1 and C2 sole units, allows us to offer alternatives within the range and provide footwear, which is more than “fit for purpose”. Our full service offering, encompassing design, development, production and supply, is complimented by our ethical credentials. It is not by chance that our brand and team has synergy with "cairns", which throughout the ages have provided milestones and guidance for adventurers, steering a safe path. It is traditional to add a stone to the cairn as you pass linking closely CÀRN’s philosophy of community and partnerships. Whatever your challenge or style preference, from road running to hill climbing, waterproof or non waterproof, lightweight or stability, novice or experienced CÀRN footwear is designed “for all walks in life” . 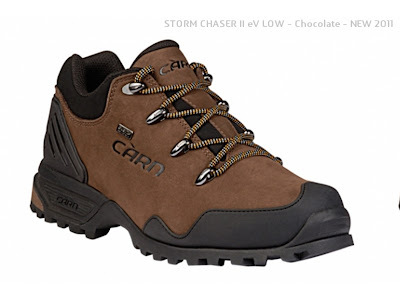 We believe that CÀRN’s ensure a safe path whether on the hill or on your feet! 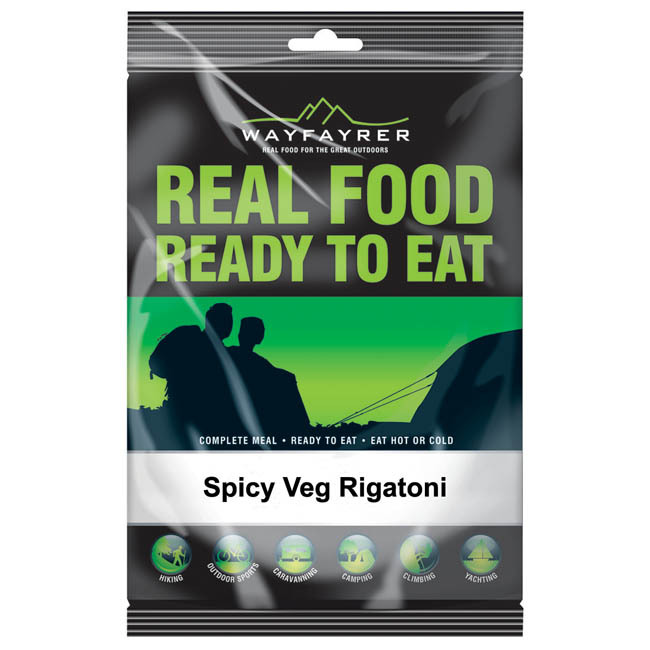 So now that you had a read off that or just didn't bother here are some of the very tasty new styles we are after getting in. For those who prefer a fully synthetic trekking boot incorporating the exceptional eVent Waterproof Fabric®, for the complete waterproof and moisture management system. The one-piece moulded TPU Heel Cradle and extended Hi-Cut collar provides enhanced stability and support over rough terrain. 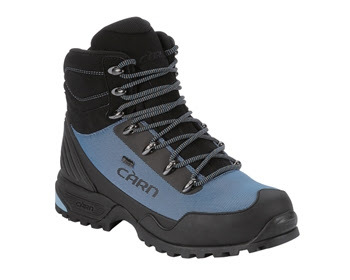 The addition of CÀRN’s unique one piece rubber toe guard provides that all important forefoot/toe protection. CÀRN’s exclusively designed uTRX sole unit provides versatile performance, exceptional grip and cushioning across all terrains, AEGIS and TREK-DRY technologies control internal moisture and provide superior comfort. Designed with the outdoor enthusiast and urban consumer in mind. Inspired by Ben Fogle, INCA TRAIL is easy to wear thanks to its stylish looks and equally functional due to the use of CÀRN's proven technologies. 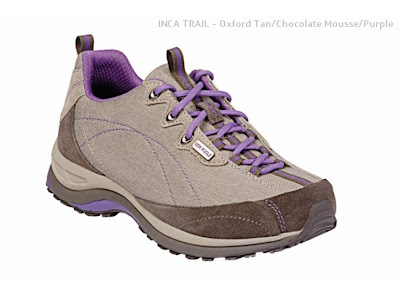 Available for both men and women INCA TRAIL is a trail walking derived shoe with a difference. The core outer material is composed of a Water Repellent Cotton Canvas that is Organic, natural, breathable and comfortable. For those knocks and scuffs, toe, foxing and heel protection is provided by a durable Water Repellent Suede Leather. 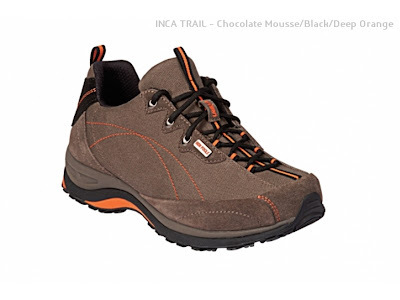 Furthermore the INCA TRAIL is no technical slouch having been kitted out with CÀRN’s exclusively designed C2 Sole Unit which includes a multi purpose multi-directional outsole, a Dual Density CMEVA midsole and PORON® shock system for outstanding cushioning. CÀRN’s N1700 Stability Core also ensures forefoot flex and rear-foot stability for maximum control.The INCA TRAIL has also been constructed with TREK-DRY®, a Bamboo derived lining fabric and POLIYOU®, a recycled polyurethane mixed with natural active carbon. Both these natural technologies help draw moisture away from the foot and reduce odour.Key Components: Water Repellent Organic Cotton Canvas, TREK-DRY®, POLIYOU®, PORON®, uTRX, N1700 Stability Core and SDn. a great shoe for the Camino!!!! This shoe incorporates the exceptional eVent Waterproof Fabric® for the complete waterproof and moisture management system. The one-piece 1.8-2.0mm Water Resistant Nubuck upper makes this a hardwearing and durable shoe, which can cope with the demands of low-level mountain climbing. The one-piece moulded rubber toe guard provides added protection and a TPU heel cradle provides enhanced stability. CÀRN’s exclusively designed uTRX sole unit provides versatile performance and exceptional grip and cushioning across all terrains, AEGIS and TREK-DRY technologies control internal moisture providing superior comfort.